Square, Rectangle Shapes: Geometry in Venetia Diamond Mine, Limpopo, South Africa. Map. Elearning. 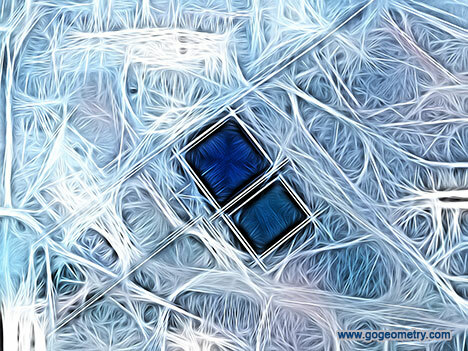 Explore the geometry in Venetia Diamond Mine, Limpopo, South Africa through Google satellite imagery. To Pan: click and drag the map. Take advantage of the zoom bars. See also: Venecia Mine, Open Pit Map.